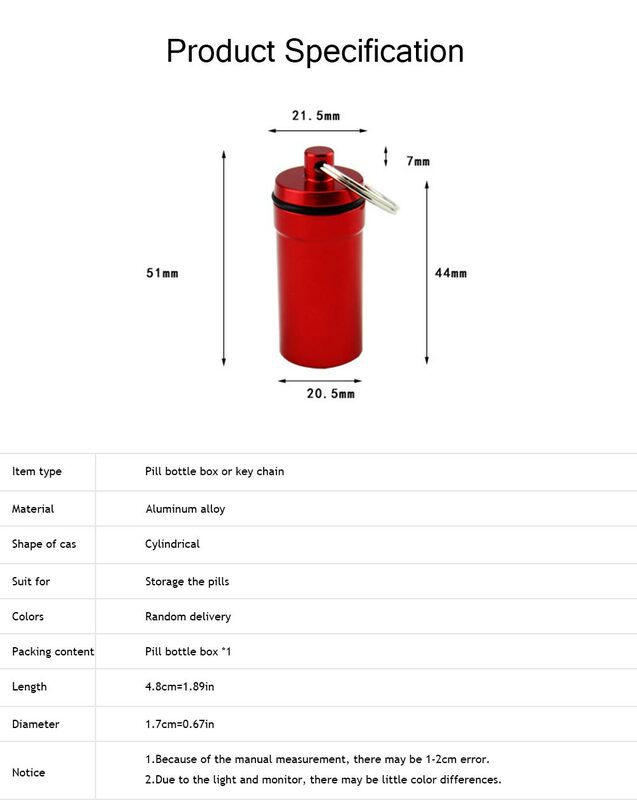 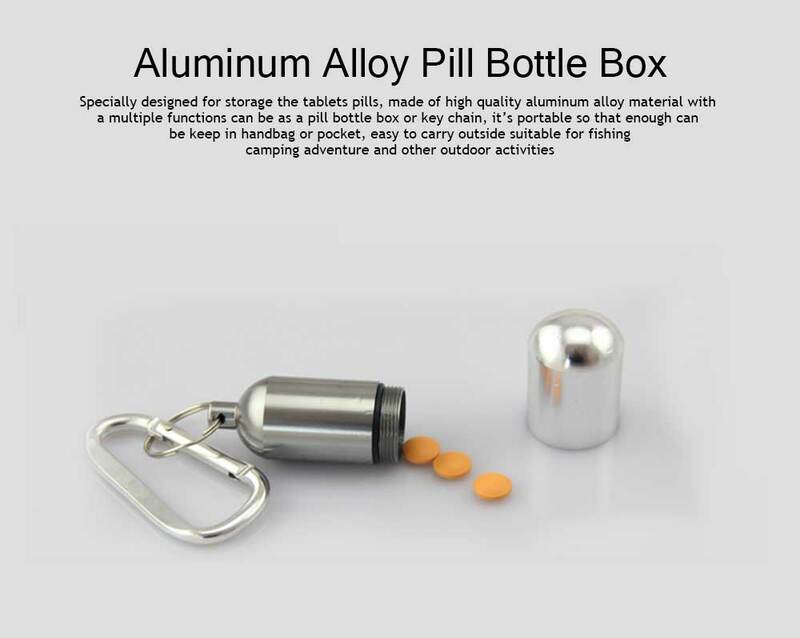 Tablet storage bottle specially designed for storage the tablets pills, made of high quality aluminum alloy material, with a multiple functions, can be as a pill bottle box or key chain, it’s portable so that enough can be keep in handbag or pocket, easy to carry outside, suitable for fishing, camping, adventure and other outdoor activities. 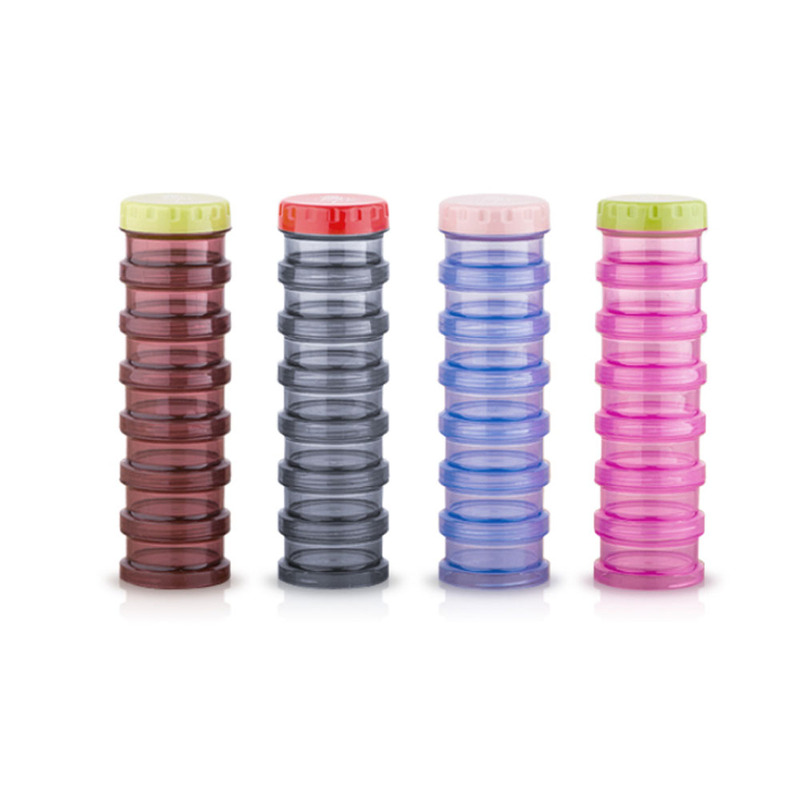 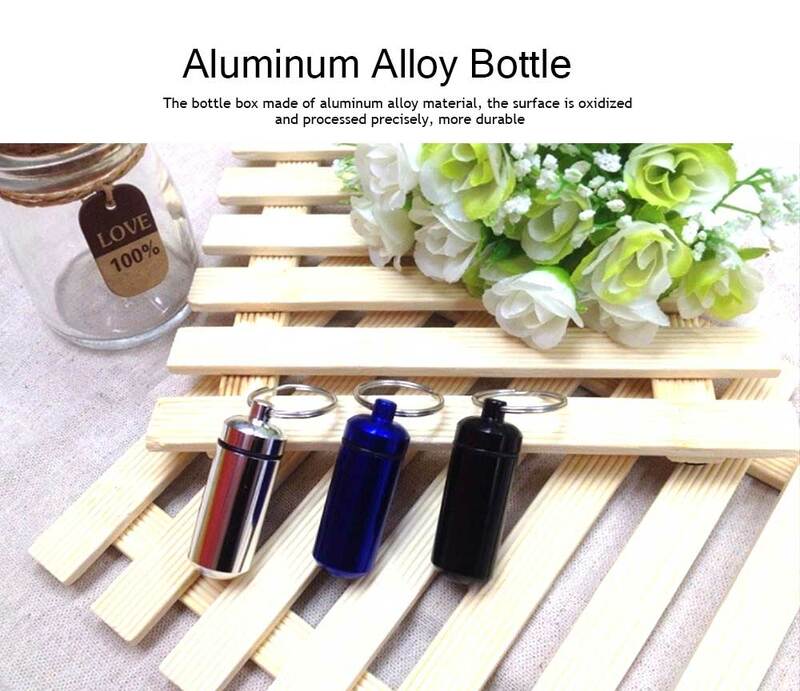 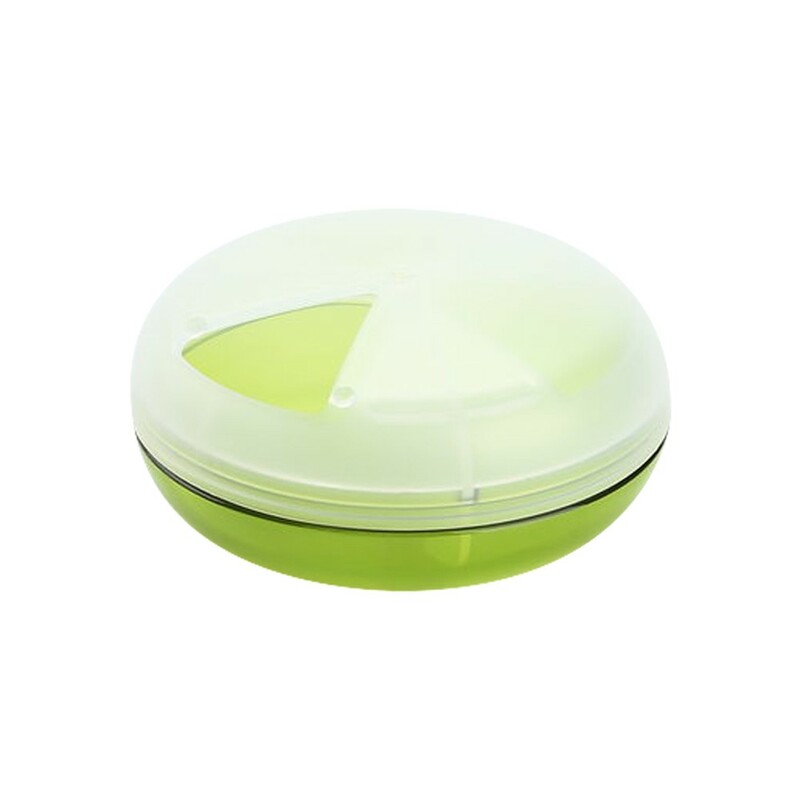 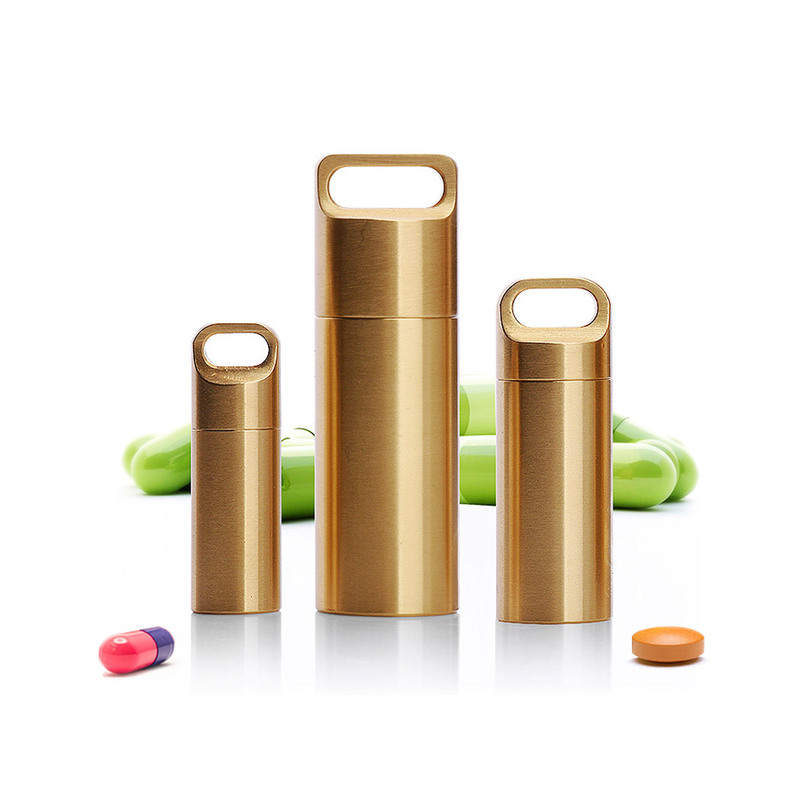 * The tablet storage bottle made of aluminum alloy material, the surface is oxidized and processed precisely, more durable. 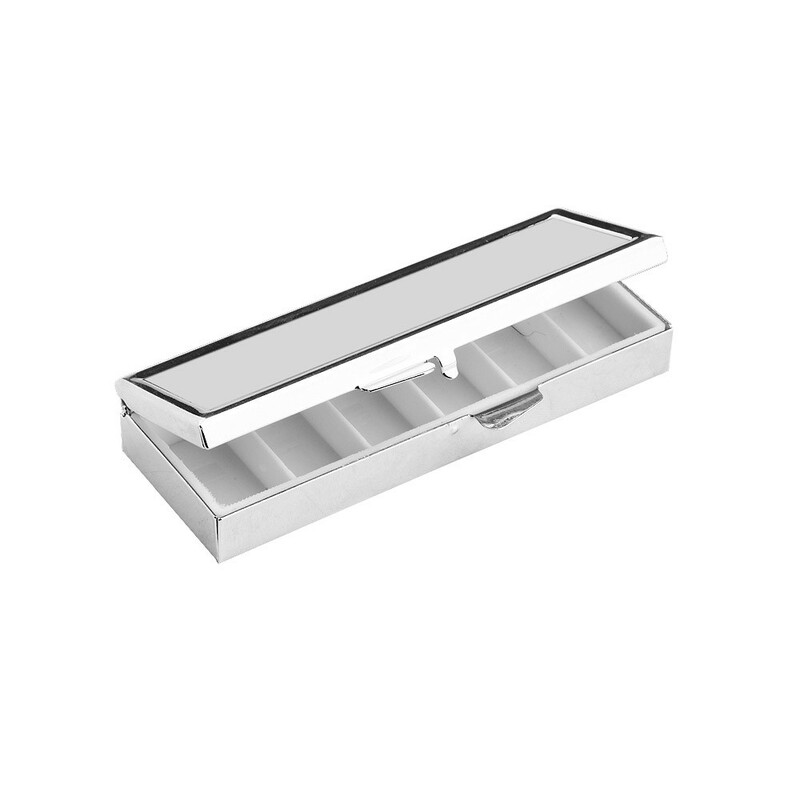 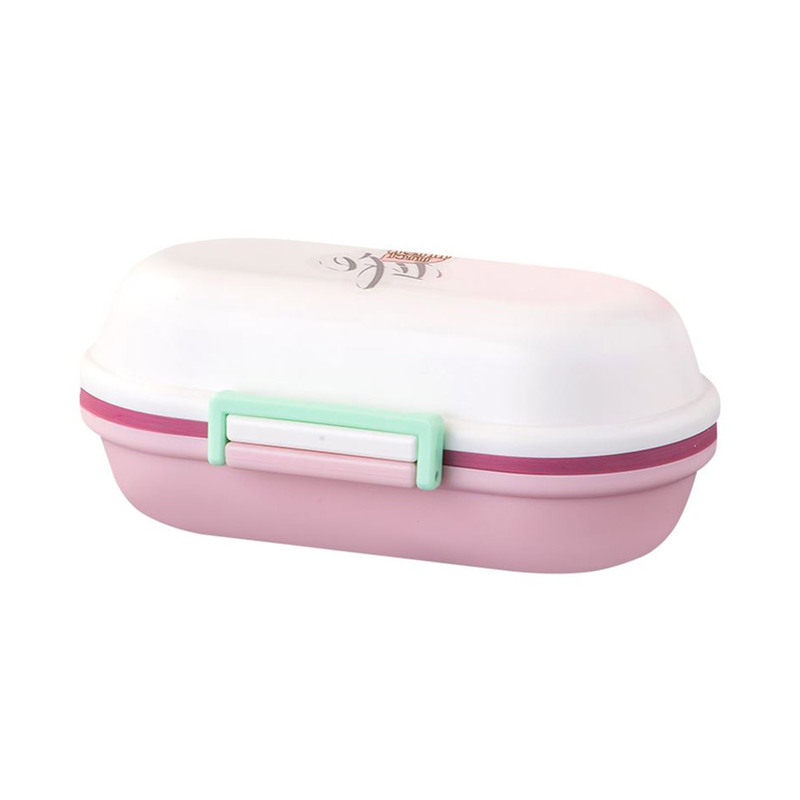 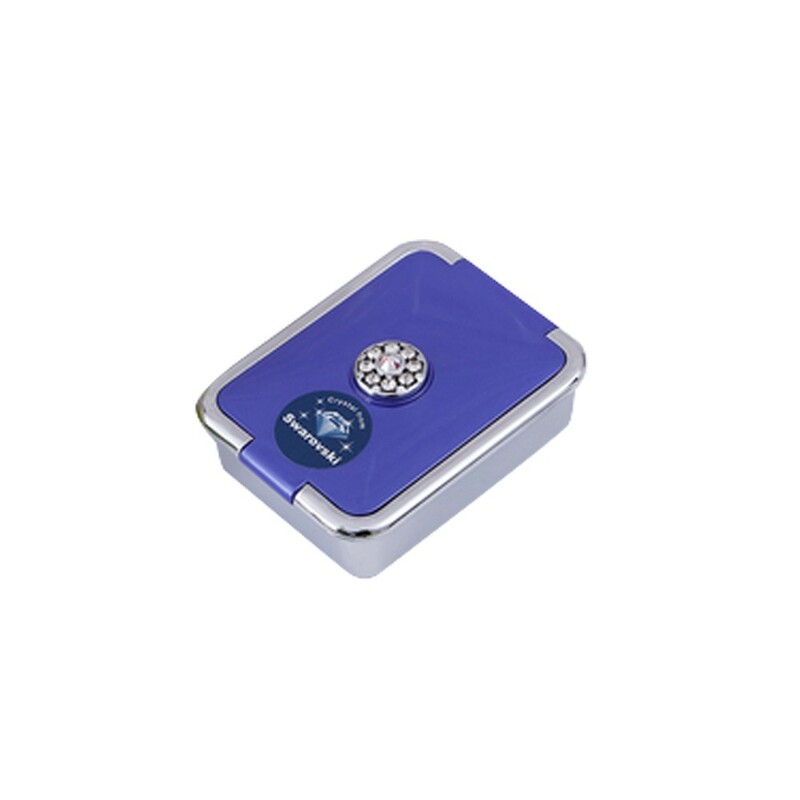 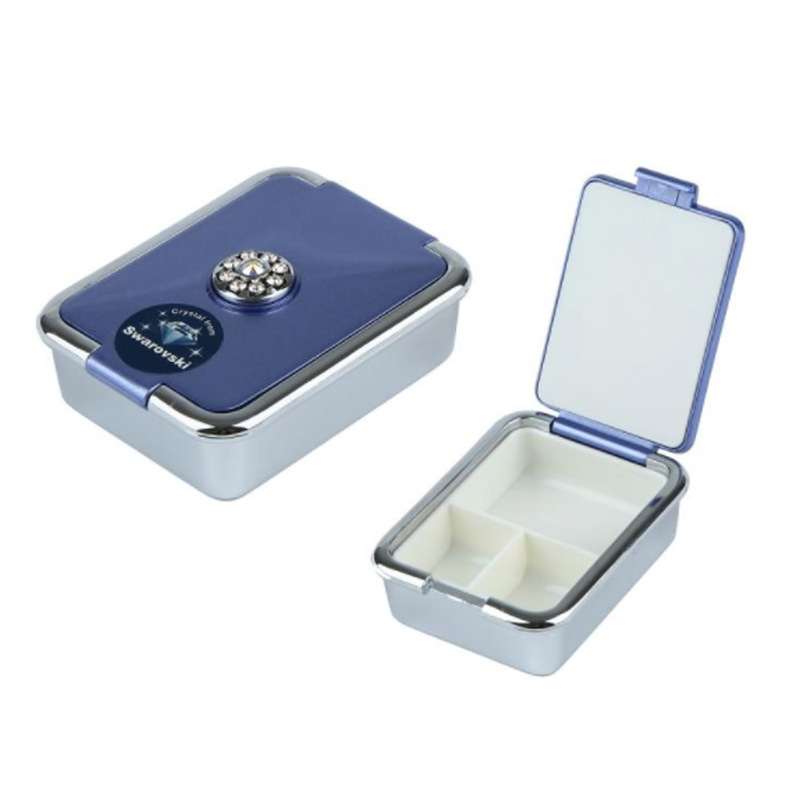 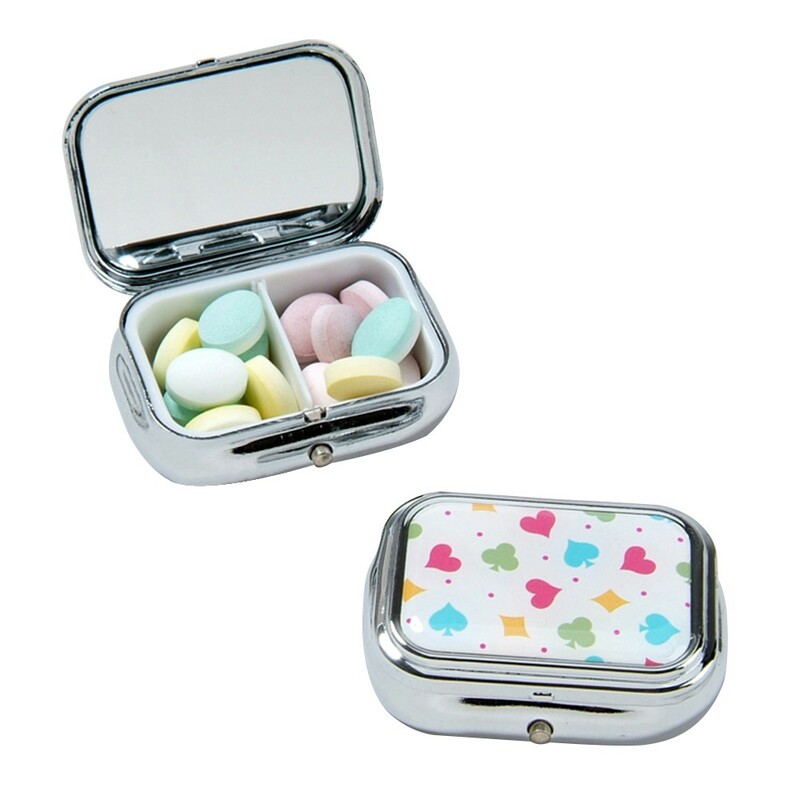 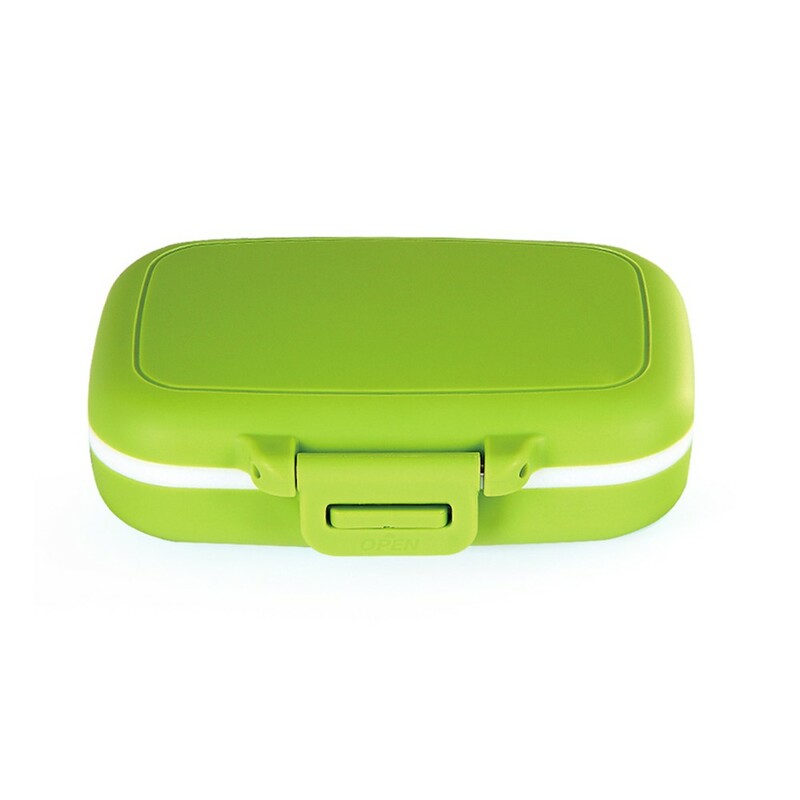 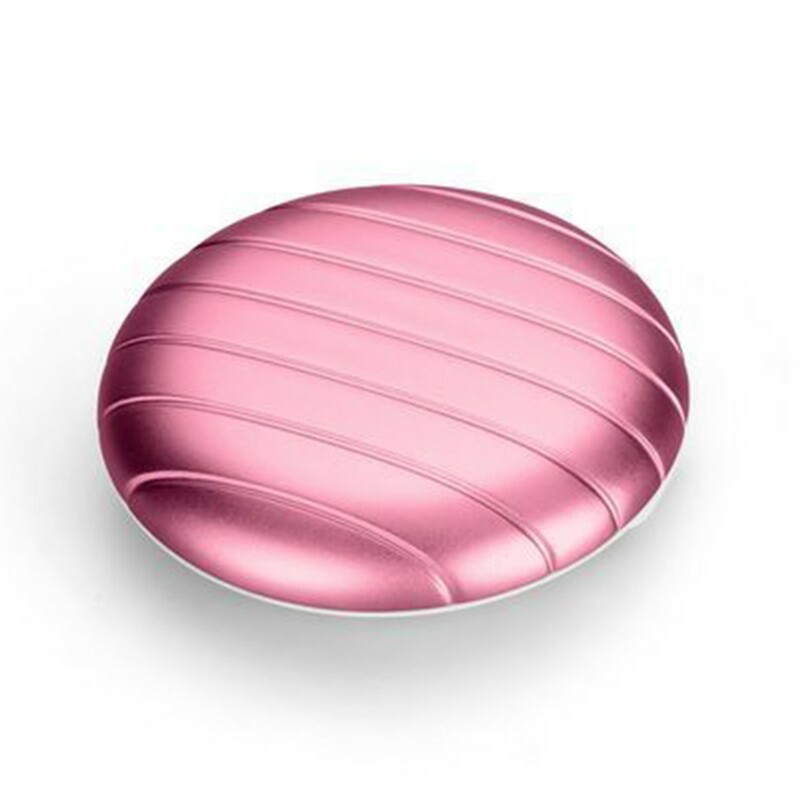 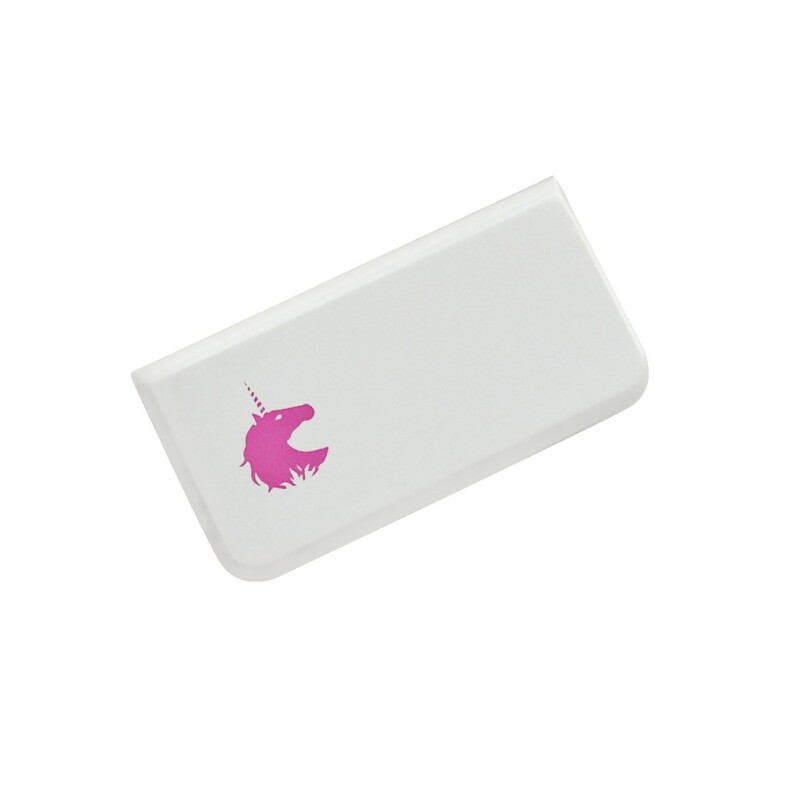 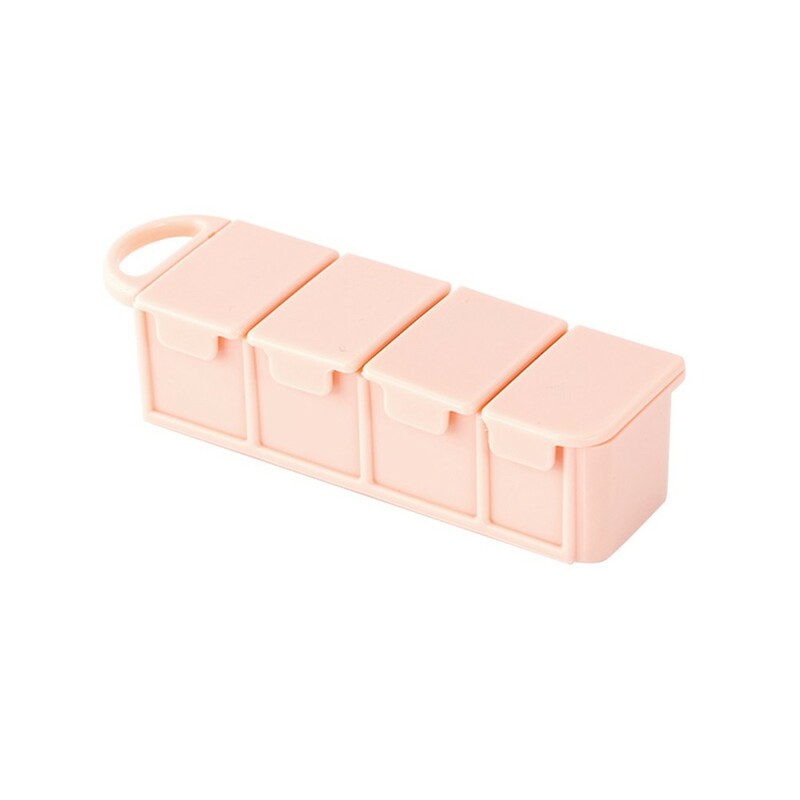 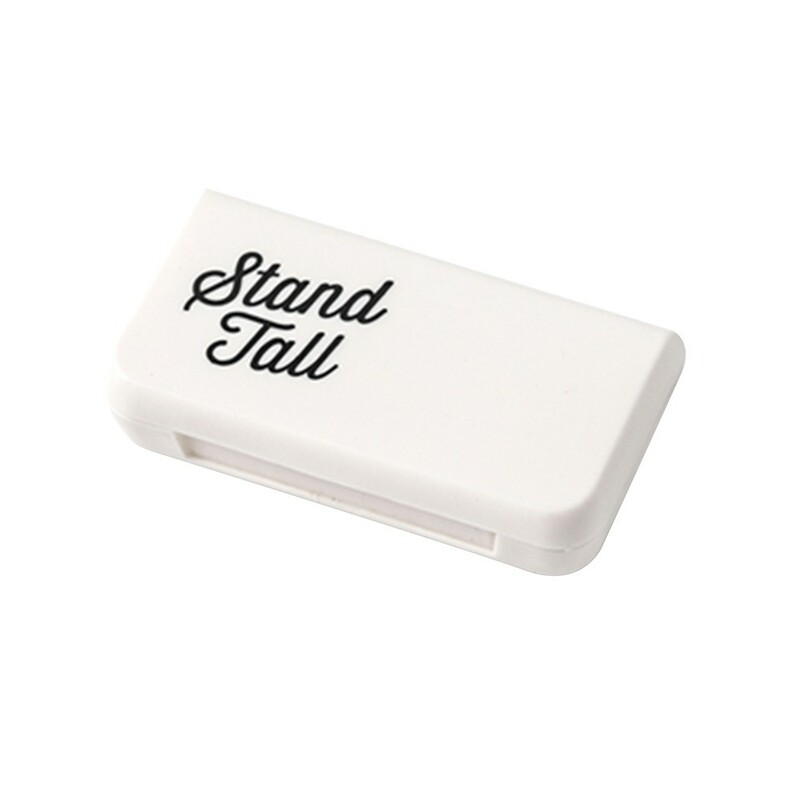 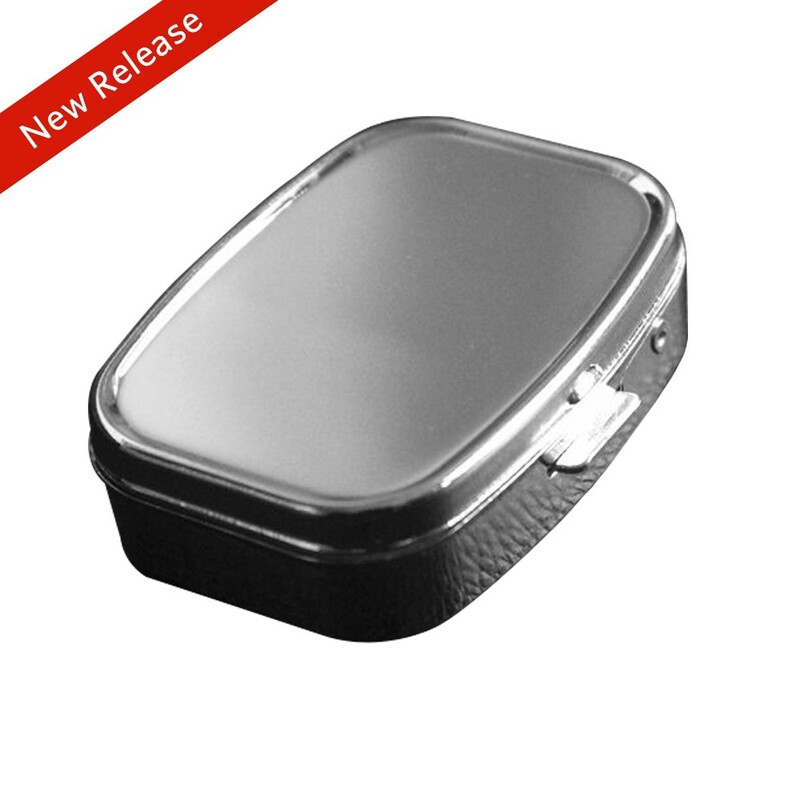 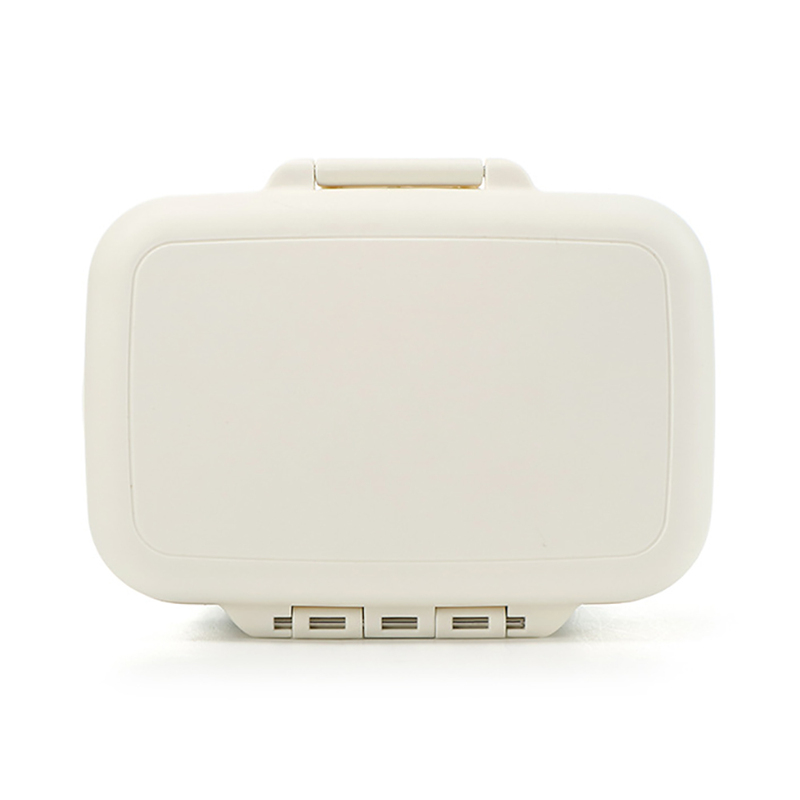 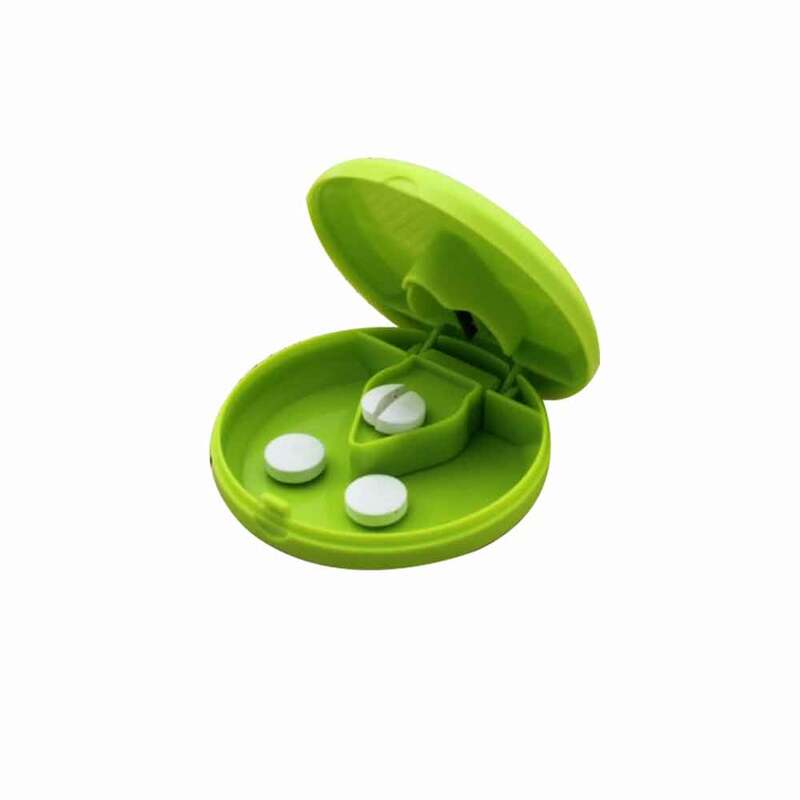 * Aluminium alloy material make the boxes more durable and wearproof, can play an important role in anti-impact, it’s also with a strong resistance to corrosion. 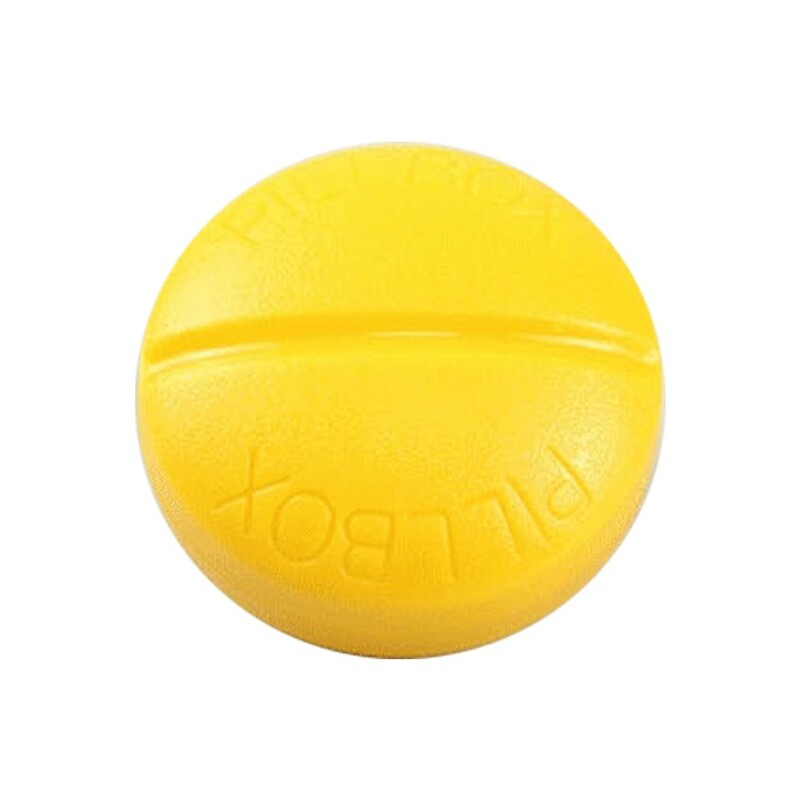 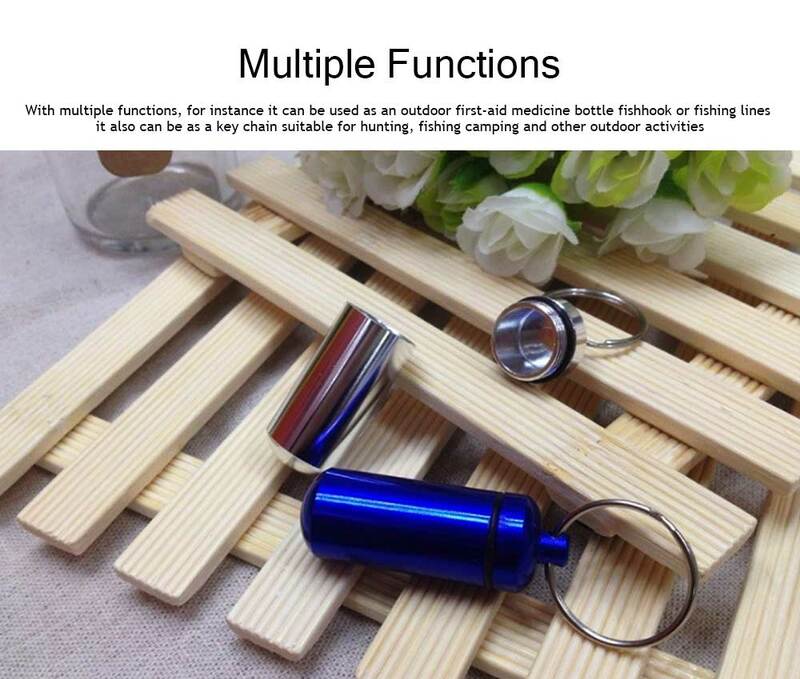 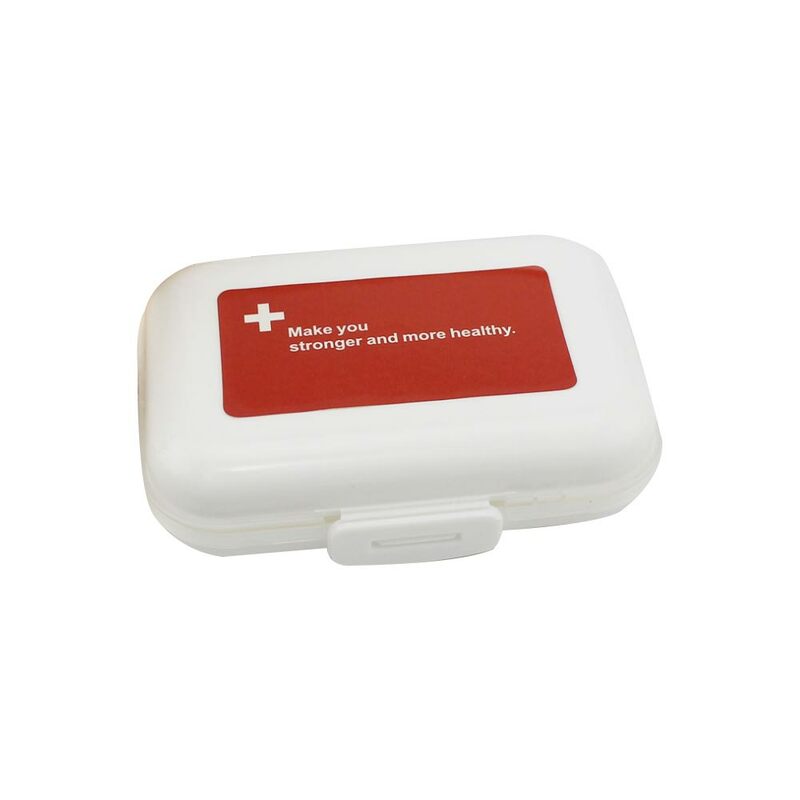 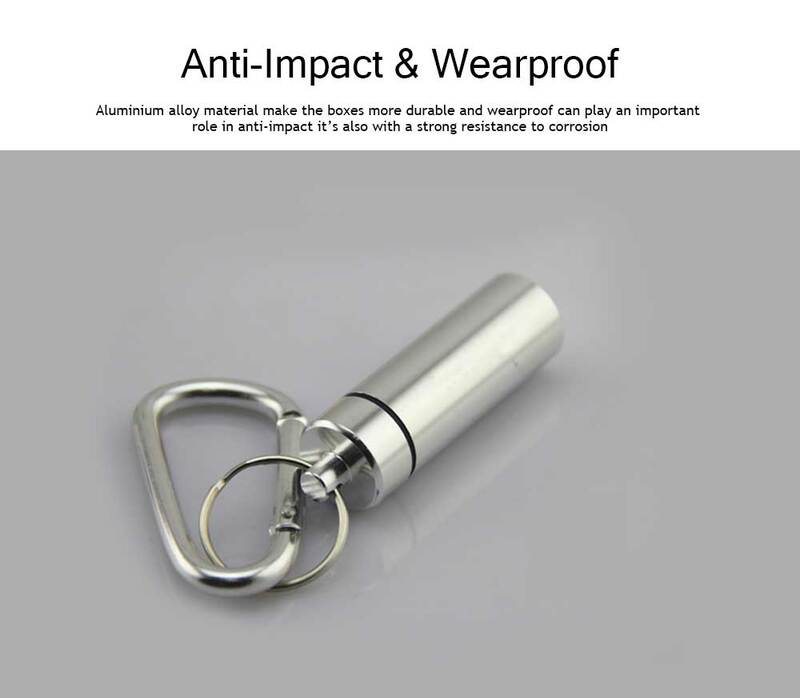 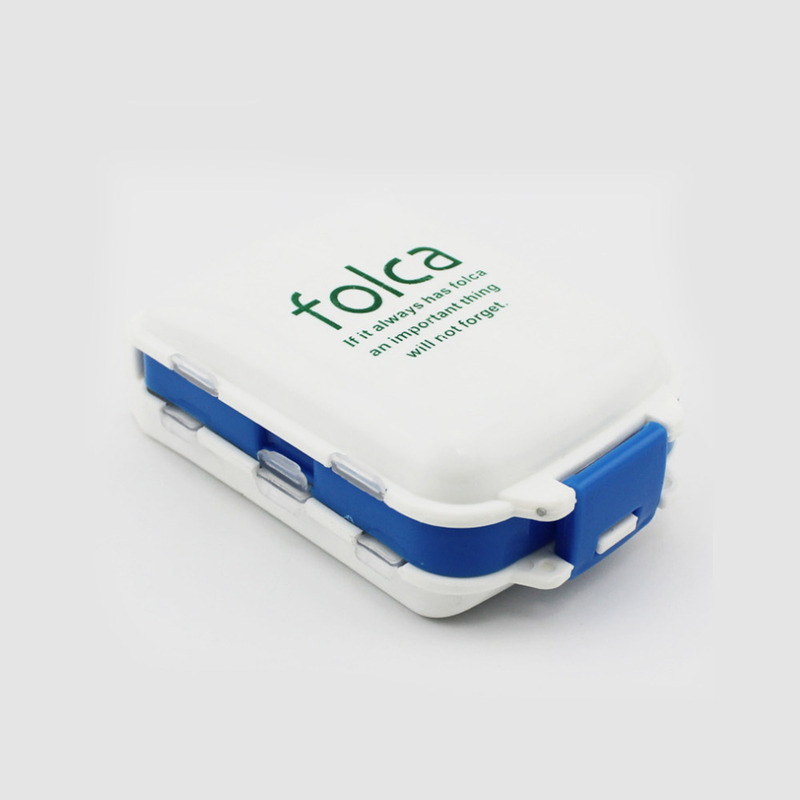 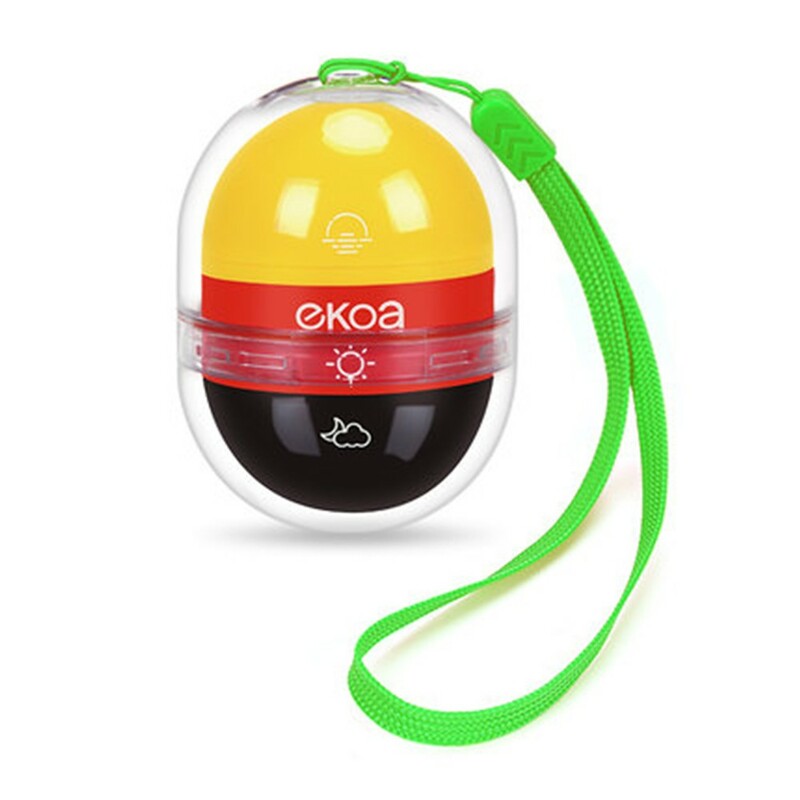 * With multiple functions, for instance, it can be used as an outdoor first-aid medicine bottle, fishhook or fishing lines, it also can be as a key chain, suitable for hunting, fishing, camping and other outdoor activities. 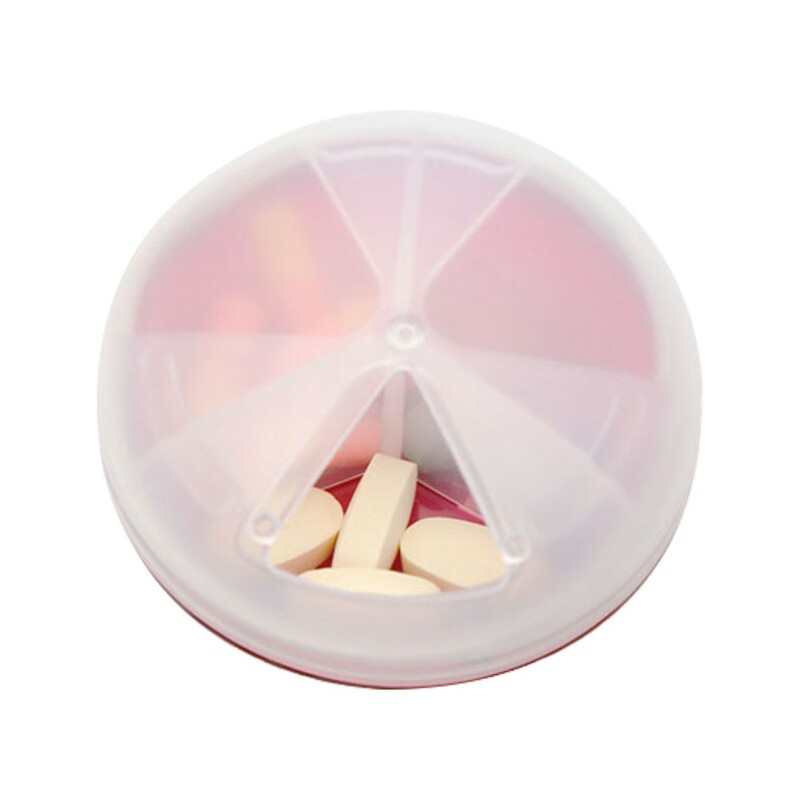 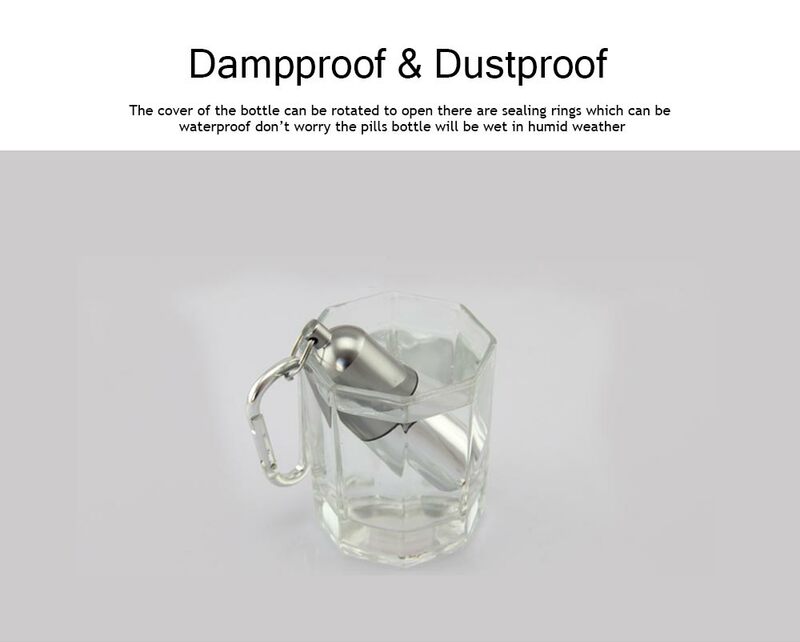 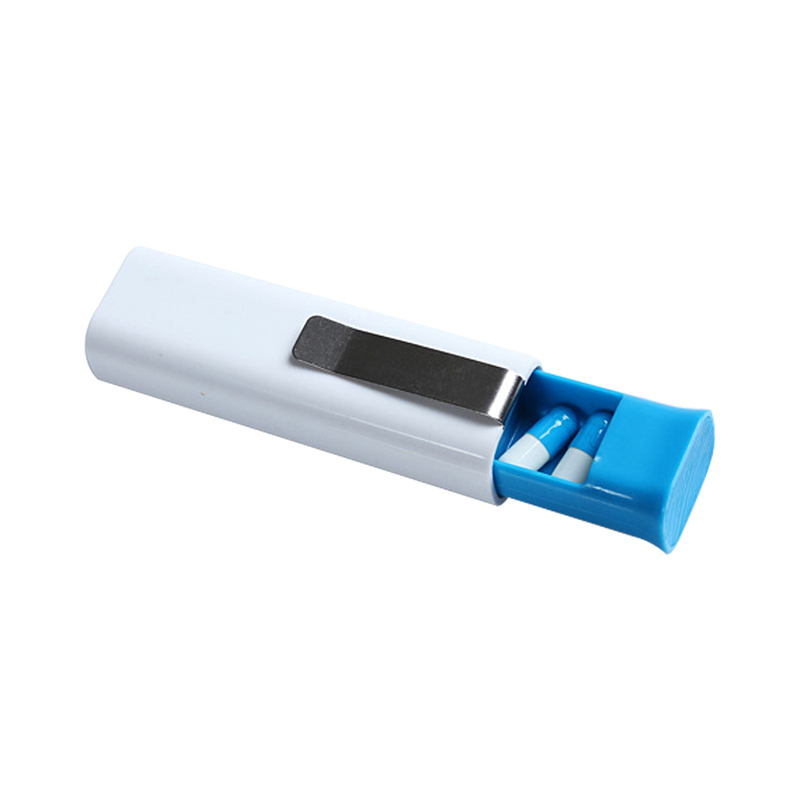 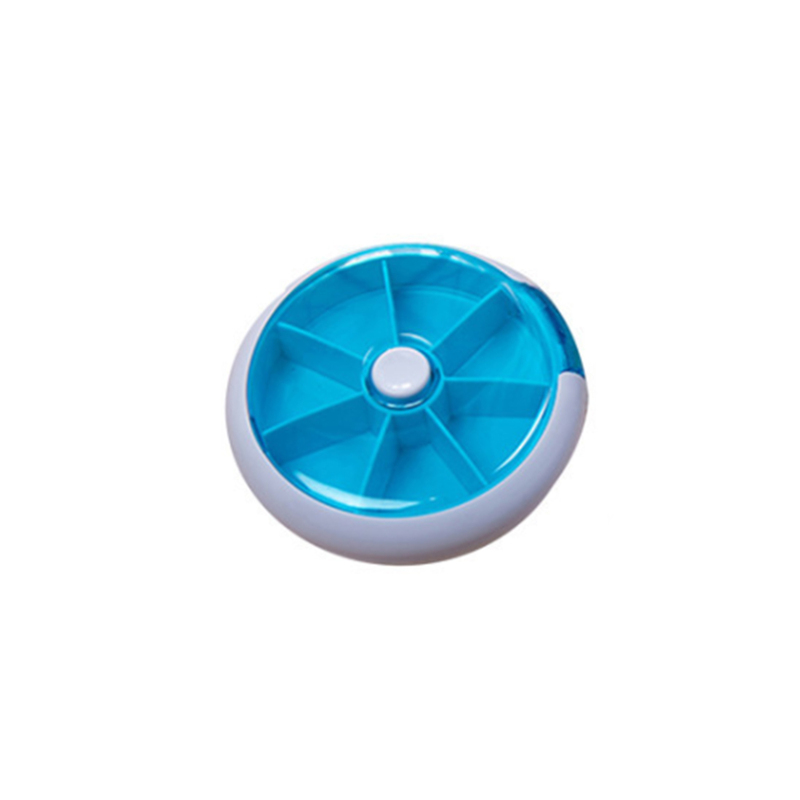 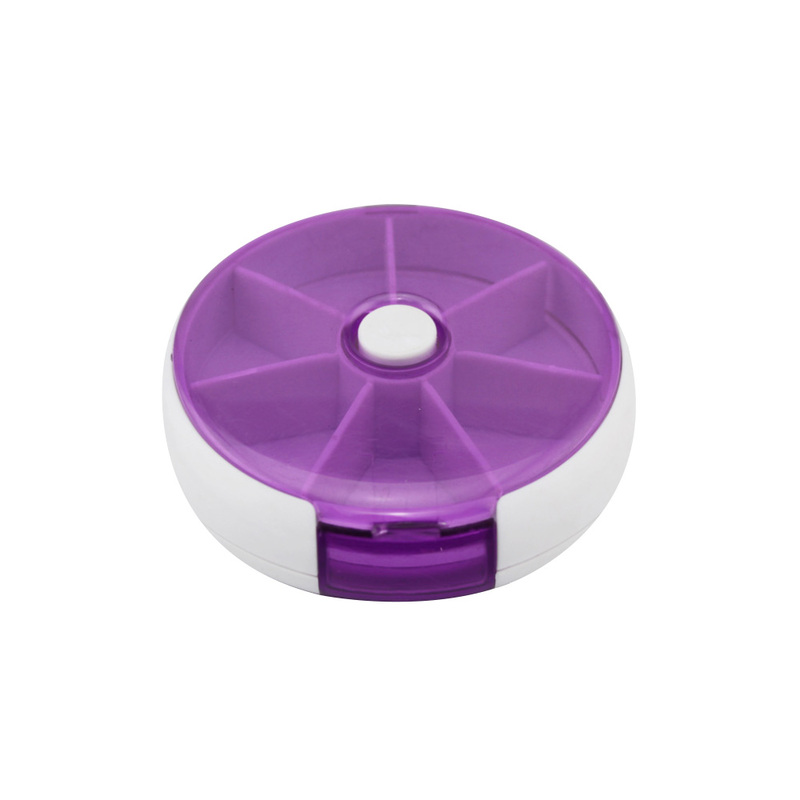 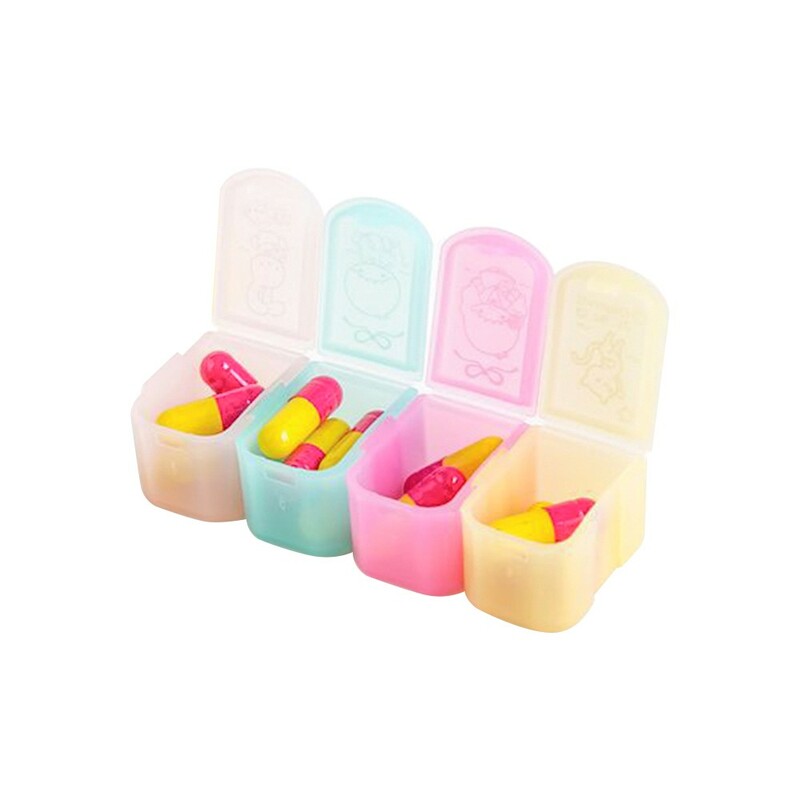 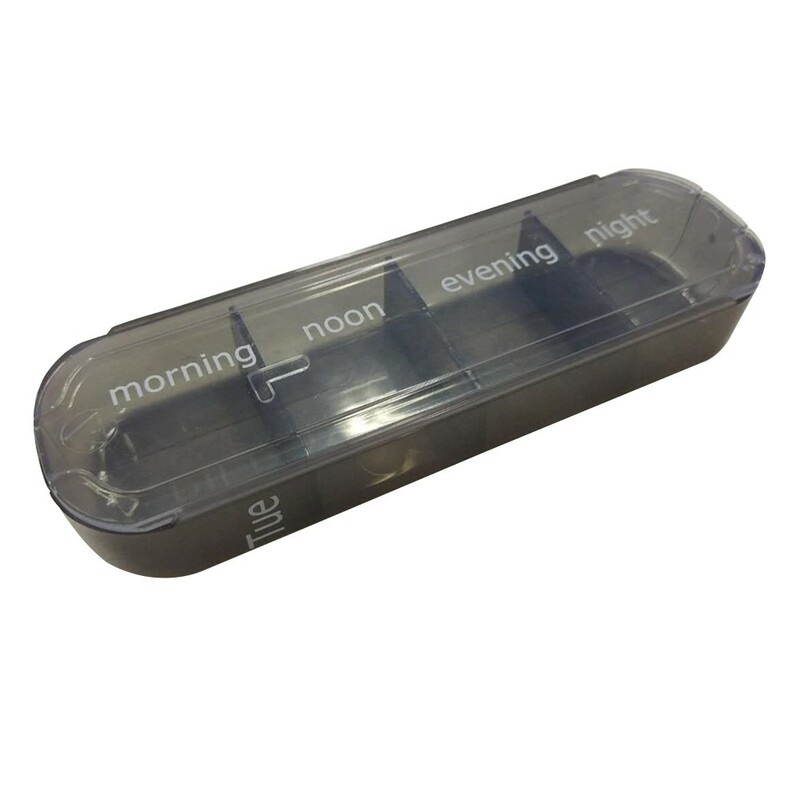 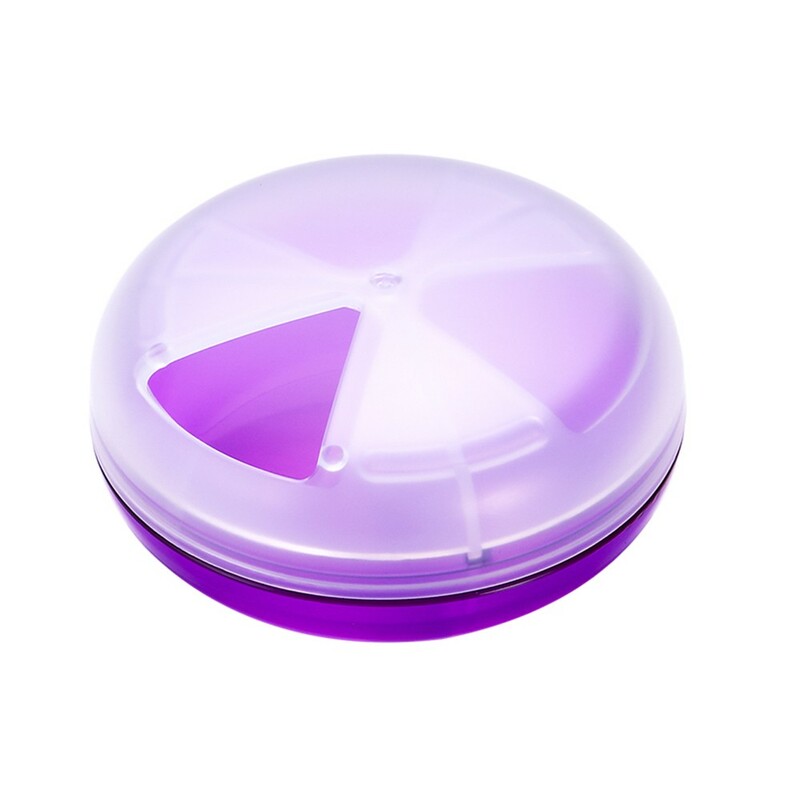 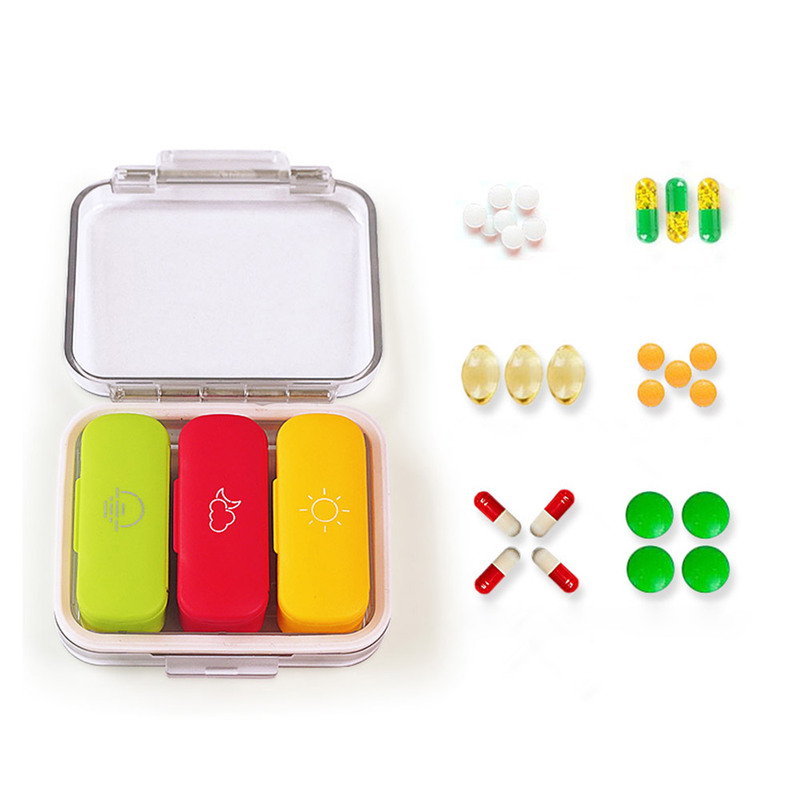 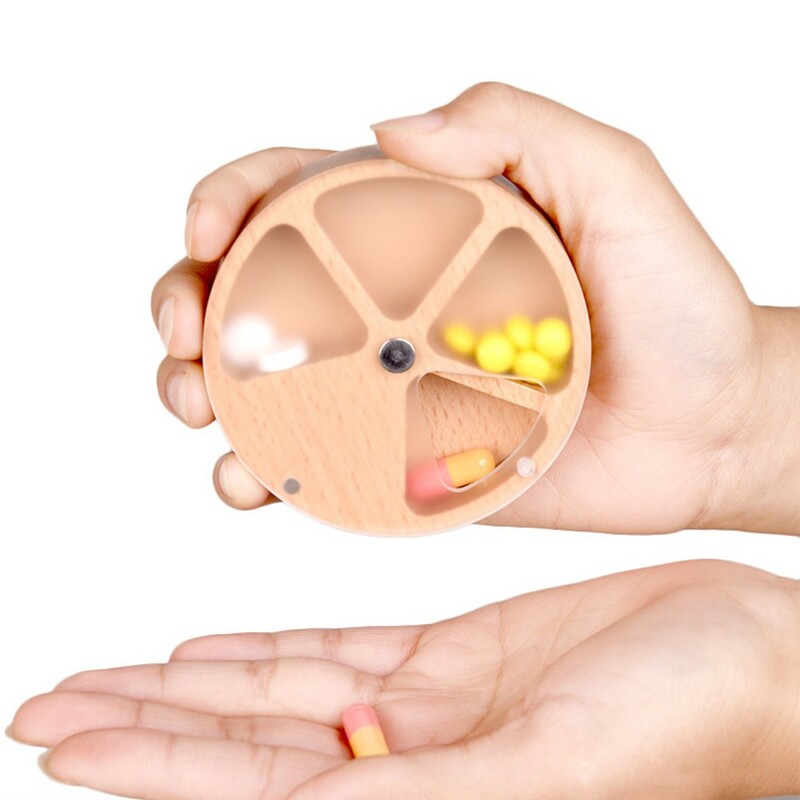 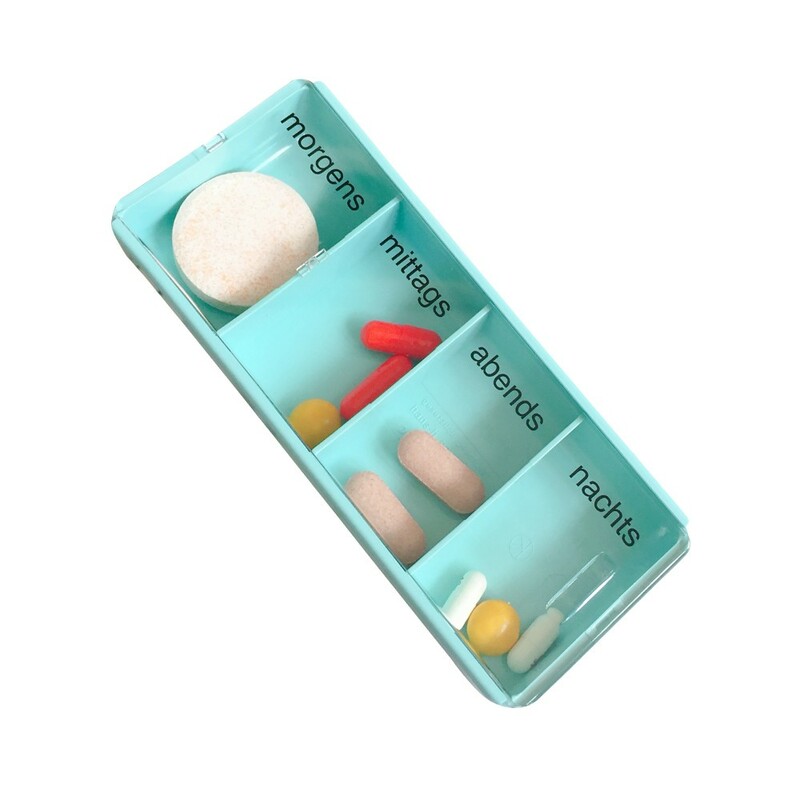 * The cover of the bottle can be rotated to open, there are sealing rings which can be waterproof, don’t worry the pills bottle will be wet in humid weather. 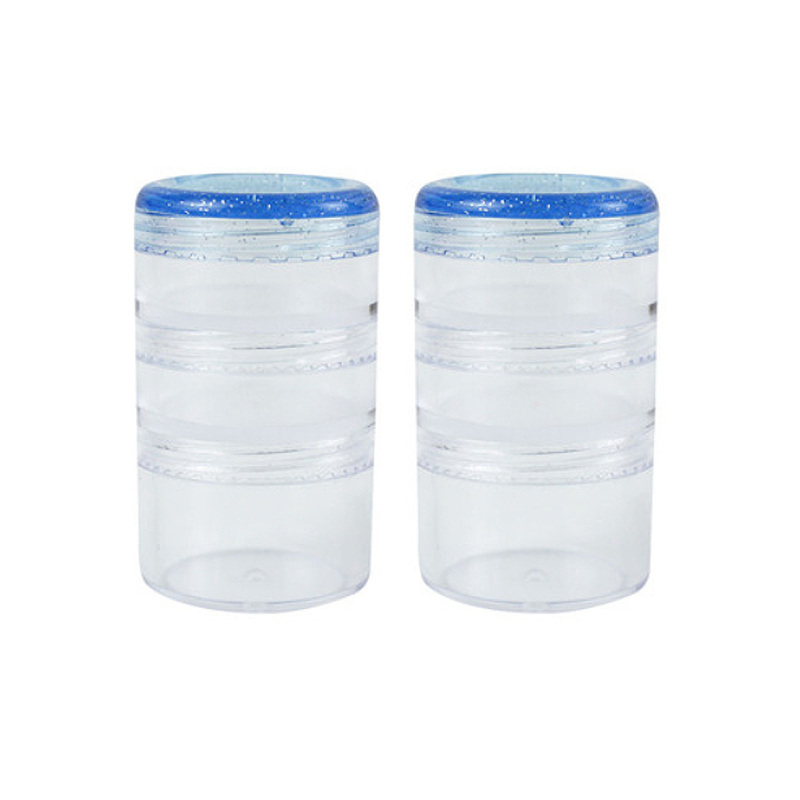 1.Because of the manual measurement, there may be 1-2cm error. 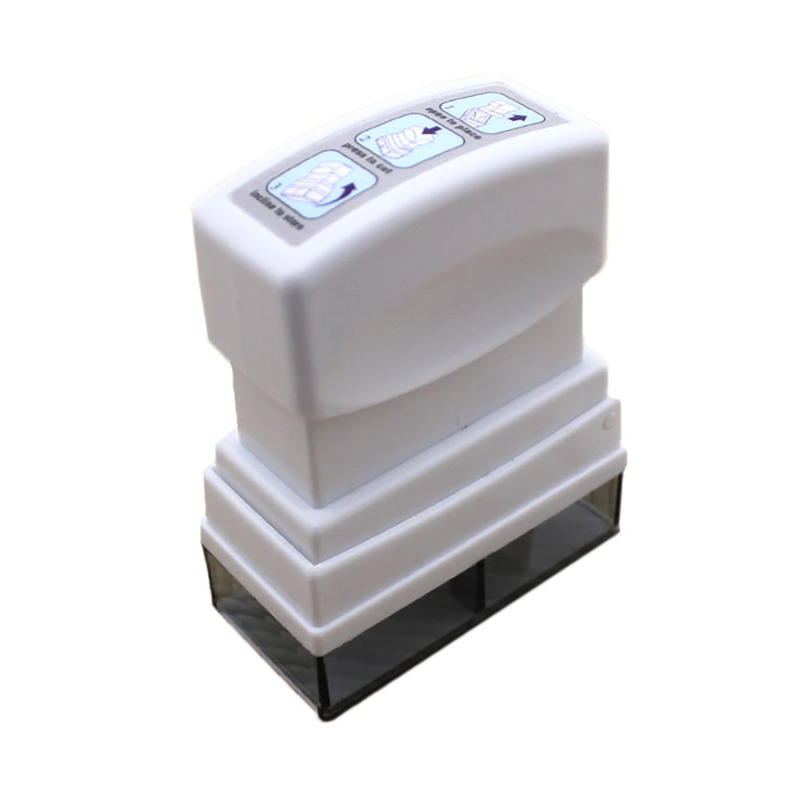 2.Due to the light and monitor, there may be little color differences.